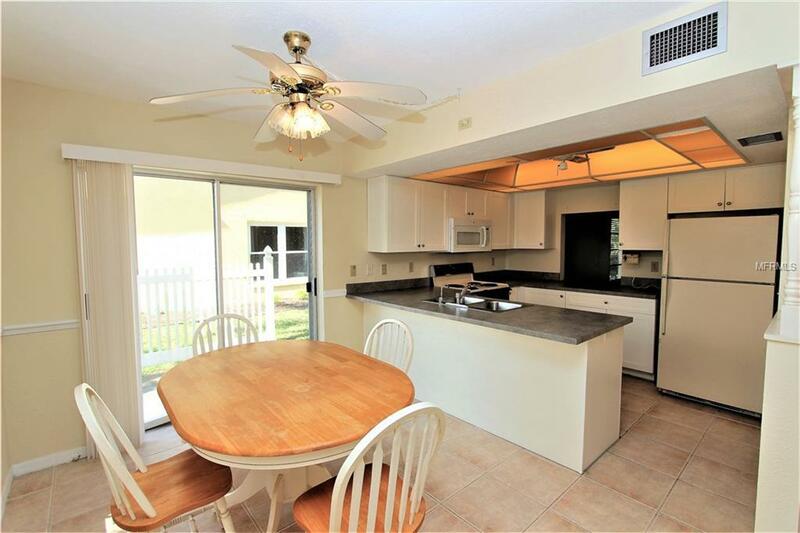 Includes Dock Space with Gulf Access! 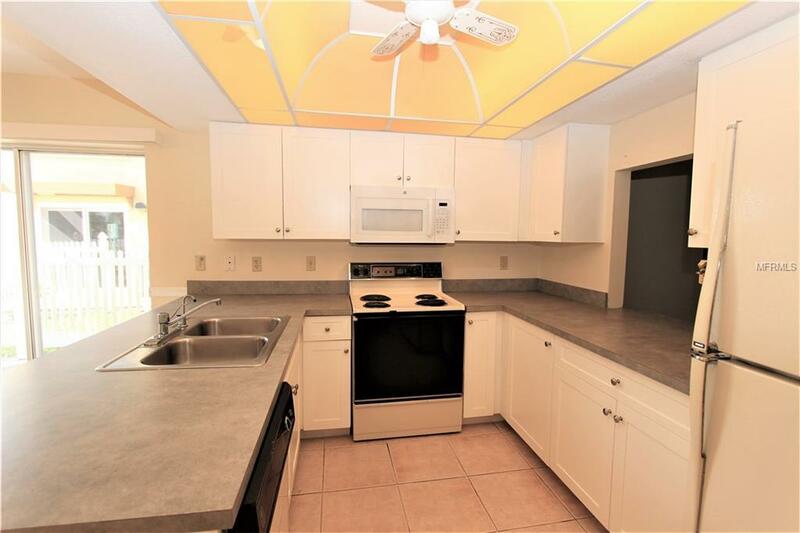 This 2-Bedroom, 2-Bath Condo is located in the Water's Edge Community on Oyster Creek with access to the Gulf and includes its own assigned boat slip (small flat bottom or low draft style boats only). 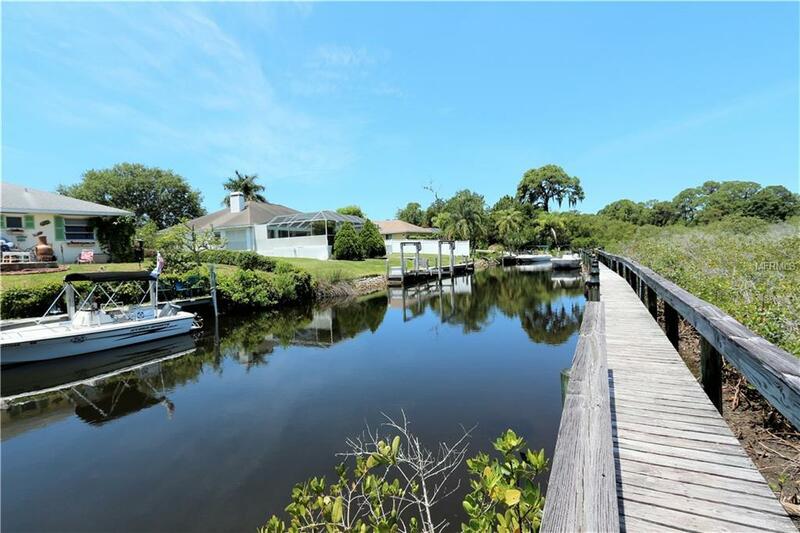 This community offers a Community Pool, Club House, a large storage lot for boats and RVs (on space available basis), a fishing pier and a community boat ramp. 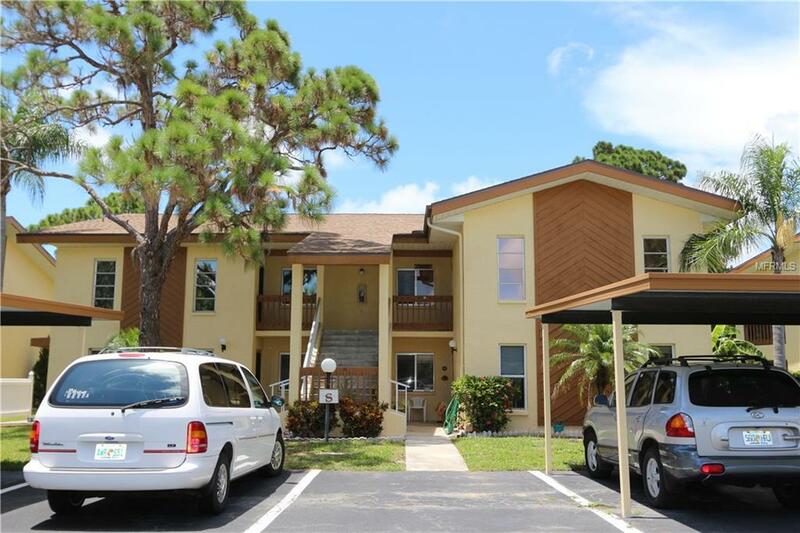 If you love relaxing walks along the beach, Englewood and Boca Grande beaches are only minutes away, this condominium is perfectly located for those that want a quiet, relaxing get-a-way. Assigned Private Use Dock Space #18 on Dock #2.